The lettings department at Wilmslow is managed by Debbie Townsend MARLA who has been working within the lettings industry for over 20 years. 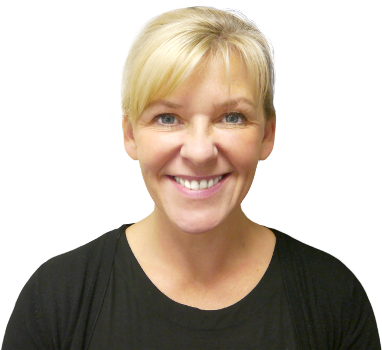 Debbie has a wealth of experience and knowledge of the Wilmslow area having worked within Wilmslow for over 15 years. Wilmslow Lettings have an open, honest and friendly approach with all their customers and pride themselves on being able to offer a professional first class service throughout the whole of the letting process. With the added benefit of a dedicated property manager and dedicated accounts manager, it's no surprise that the Wilmslow lettings department is a market leader within the local area. Please complete the form below or phone our Wilmslow Office to discuss your property valuation.